For me one of the best things about owning a cool old car is making those spontaneous decisions to head out for a cruise. Sure, our EK is far from pristine and may as well be all but invisible when we take it to a show, but there’s no better feeling than heading out for a cruise on a nice day. 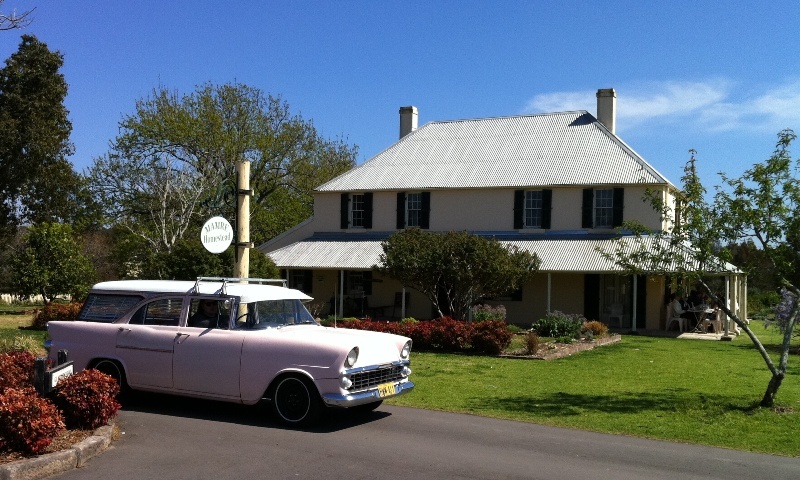 A few weeks ago we visited historic Mamre House for brekky on the verandah. Food was pretty good, view was awesome, and even better you know you’re supporting a great community organisation that works with migrants and refugees. 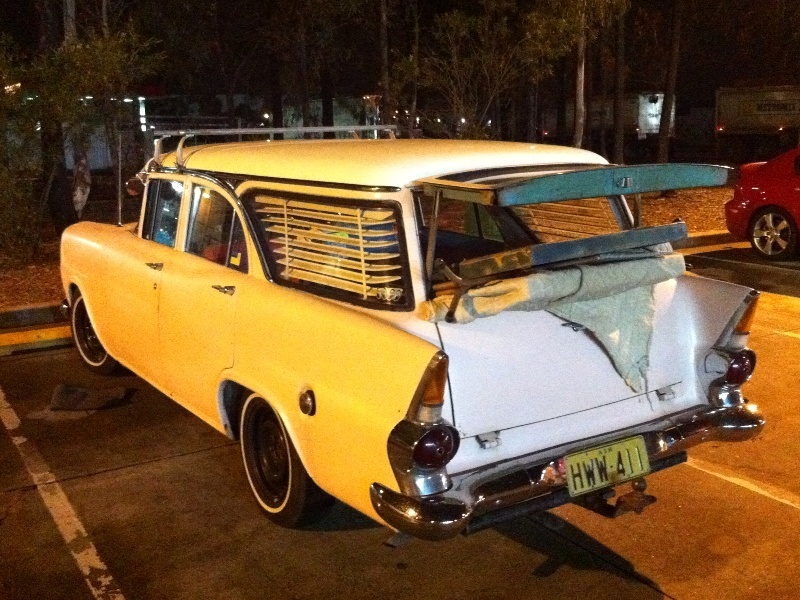 And just before the long weekend we needed to pick up some vintage trestle tables we scored online. They wouldn’t fit in the daily, so once again the trusty lift up tailgate came in handy. I’m still baffled why new cars don’t have this feature when it’s so damn practical. i completely understand, my FC wagon has years of pine needles sitting around in the spare wheel area from going to pick up a christmas tree each year, i love the look on peoples faces when you are loading it in the car, modern wagons full off carpet and plastic with a single tailgate just arent made to be practical. i remember years ago i used to take it for a thrashing on the dirt roads and take it down 4wd tracks, it didnt like the real rough stuff but in the slippery mud the old wagon seemed to have specail abilities were a commodore or falcon might get bogged, also back with the old grey motor, it used to be alot of fun just cruising around the country roads all day on a sunday, just using 2nd and top gear.